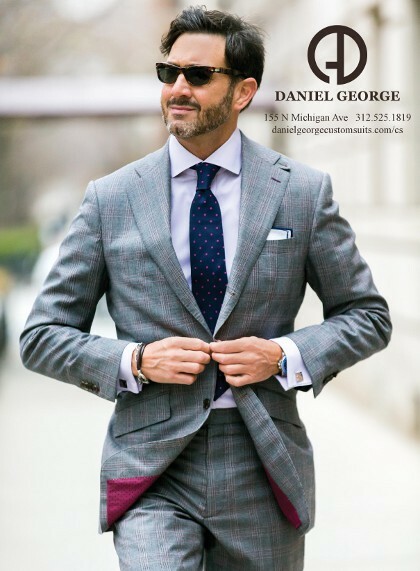 Quality, luxury, and modern style converge at Daniel George. 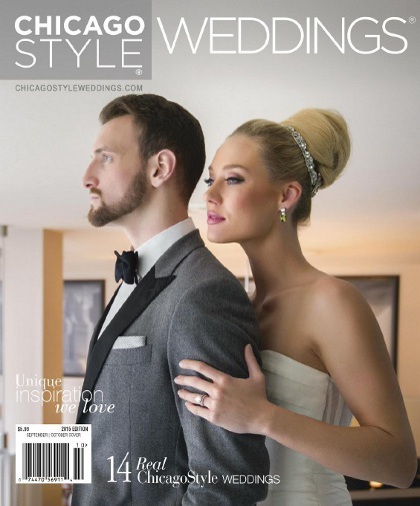 The finest custom garments in Chicago are found in our Michigan Avenue showroom, featuring hundreds of fabrics from Great Britain, Italy and Australia. Each appointment is a personalized experience with individually tailored recommendations for the best style and fit. Our confidence in our quality and service is seconded by a money-back guarantee. Daniel began designing custom menswear in 1995. 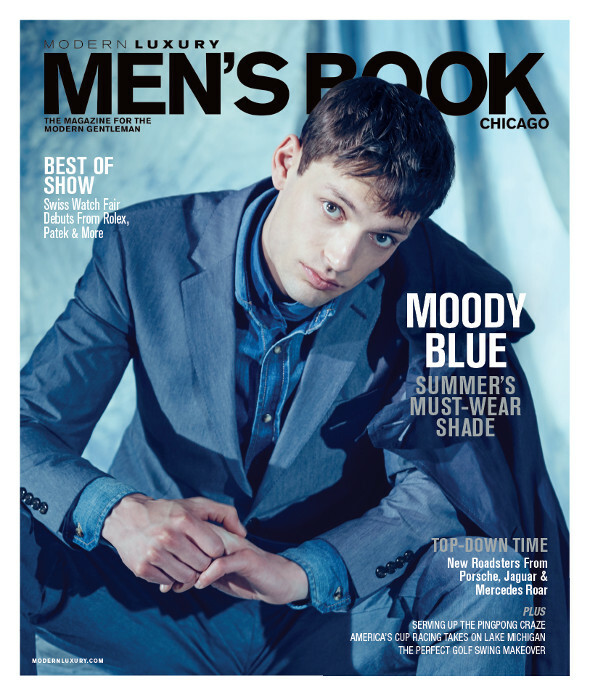 After more than a decade of success on the west coast, he moved to Chicago in 2012 and started Daniel George, the fastest-growing custom clothier in the Midwest.